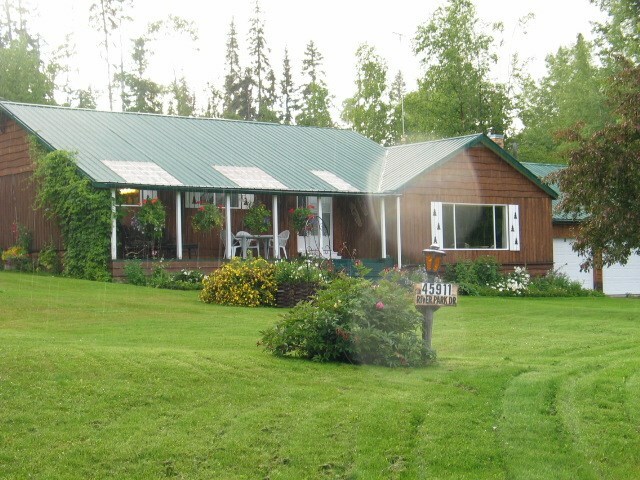 I have listed a new property at 18890 PAYNE RD in Burns Lake. Pleasant 3 bedroom 14' wide fenced for horses on 5.62 acres. Park two vehicles in the carport and relax on the covered deck. The wood shed/shop is close to the house. There is a fenced dog run. Included are the internet dish, Satelite dish,fridge, stove washer and dryer.